Do you love a good Twitter Party? You know we do, and we’re excited to host a party about putting your best foot forward into the new year! 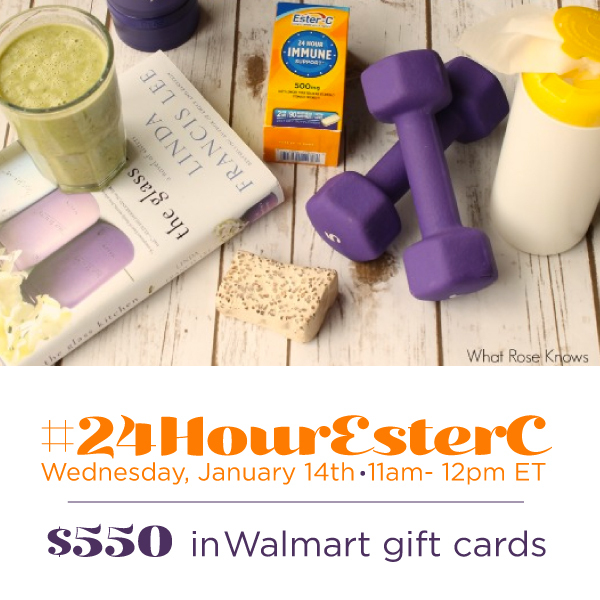 On Wednesday, January 14 at 11:00am ET, please join us for the #24HourEsterC Twitter Party where we’ll be discussing new year goals, sharing our best tips for success and giving you a chance to win prizes! 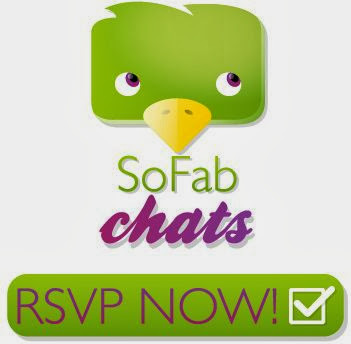 Join me and RSVP for the #24HourEsterC Twitter Party on SoFabChats!